The Spirit Shoppe is now selling womens full-length yoga pants for only $29.99. 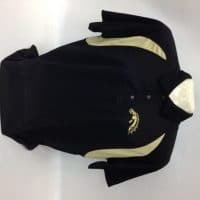 These are available in black sizes small through XXL! 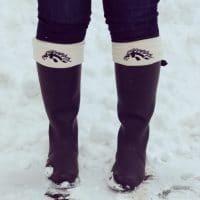 WMU Boot Socks Just Added in Store! 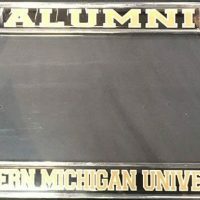 Alumni License Plate Holders are BACK!!! 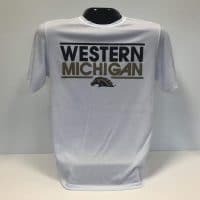 Item of the Weekend! 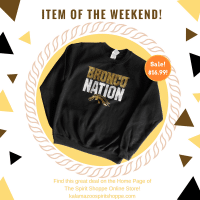 Bronco Nation Crew! 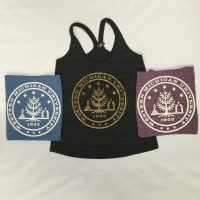 *NEW* Tank Tops are starting to arrive…. 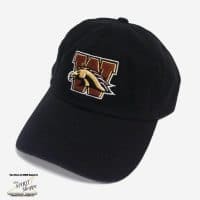 Item of the Weekend! 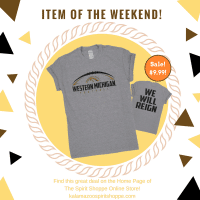 WMU Football We Will Reign T Shirt! 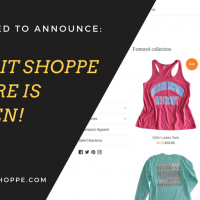 Shop The Spirit Shoppe Online! 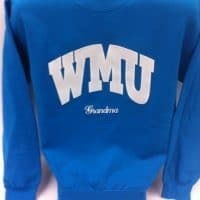 Dont forget about the Grandparents! !